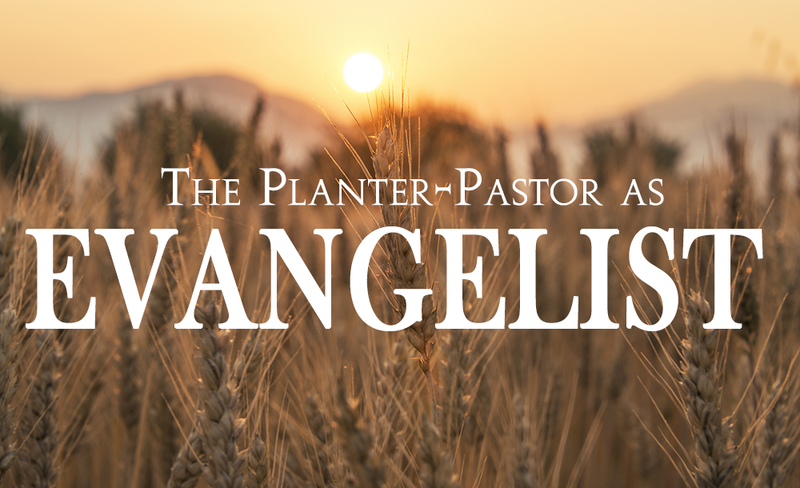 The pastor as evangelist: rediscovering our role of sent leaders over a sent people. In today’s church pastors face the immense and daunting task of wearing many different ministry hats. Far too often and far too easily the hat of evangelist is laid by the wayside. Does God have better designs for how the church should fulfill his mission of making disciples of all nations? What if “doing the work of an evangelist” actually meant less hats and more freedom? Ernie Banks is one of the Eden Village pastors. Ernie and his wife, Lisa, have been married for sixteen years. They have three daughters, Savannah, Reagan, and Piper. Ernie graduated from Liberty University and briefly attended Southern Seminary in Louisville, Kentucky. He leads Eden Village as a pastor of vision and preaching. Ernie also leads a Village Group in Savannah, known as the “Volleyball Village Group.” The name originates from Ernie’s involvement in the local Savannah volleyball community.